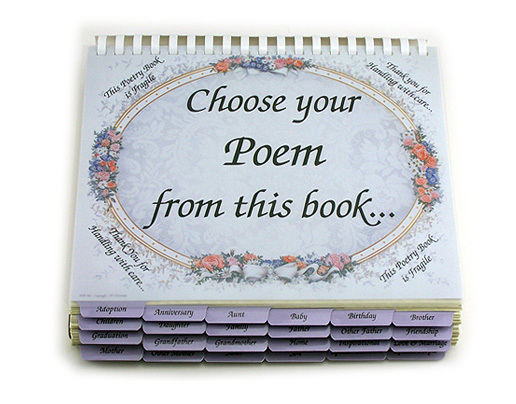 Personal Touch Products Poems are Copyrighted. 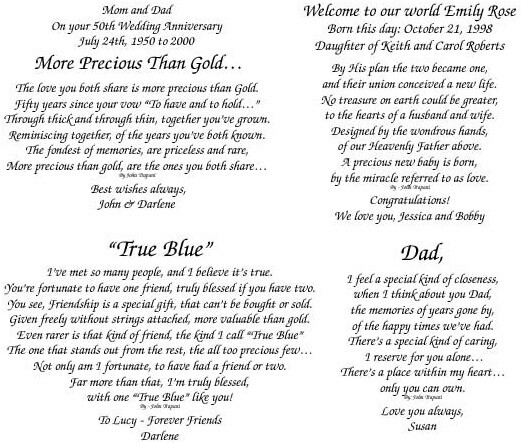 We hope you enjoy them but do not copy or reproduce them in any way. 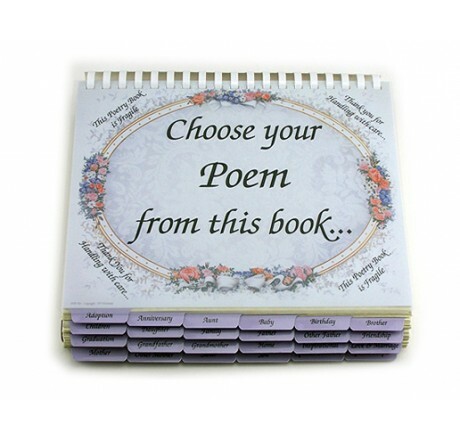 PLEASE NOTE: The Personal Touch Poetry Book can only be purchased by customers who purchased a Gifts on Art start-up kit.